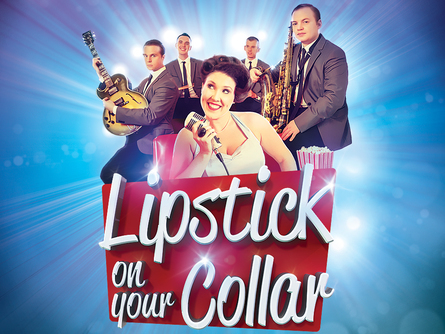 Lipstick On Your Collar As seen in London&apos;s West End Lipstick On Your Collar is back with its brand new show for 2019! Step back in time to the golden era of music where the jukebox roared and feet didn&apos;t touch the floor. Get your dancing shoes at the ready, grab yourself a milkshake and relax – you are in for an evening of back to back hits from the 1950s and 60s! 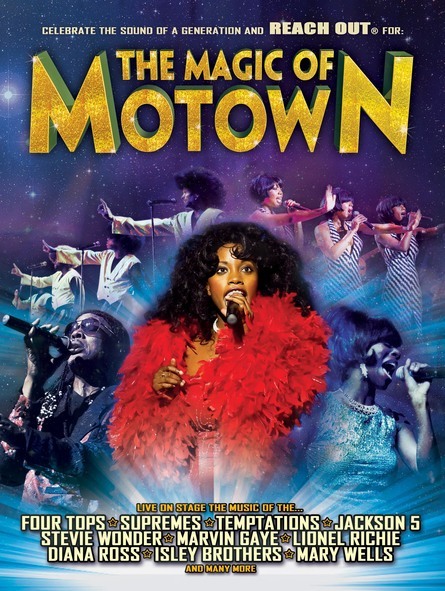 From the birth of Rock n Roll through to the Beat Group sounds of the British Invasion and beyond, the show is packed with over forty hits from the likes of Connie Francis, Brenda Lee, Buddy Holly, Elvis Presley, The Beatles, The Ronettes, Cliff Richard, Cilla Black, Dusty Springfield and many more. 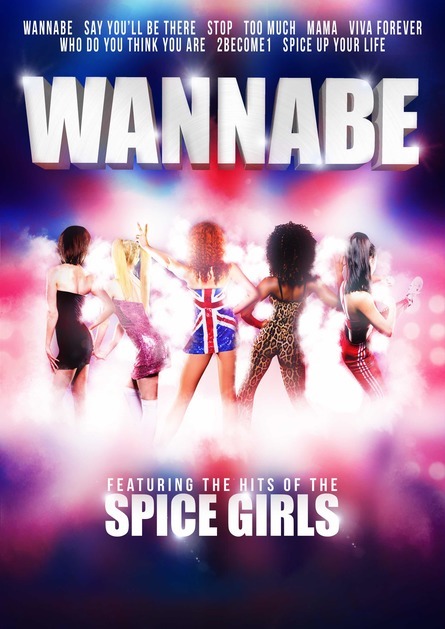 Performed by a full live band, featuring some of the country&apos;s top musicians direct from the West End, this incredible show features excellent vocals, tight harmonies and an infectious sense of fun. Dancing in the aisles is strictly compulsory so bring your dancing shoes and let the good times roll! "Brilliant night. If you get the chance to see this amazing band and singer do not miss it. They are all fantastic. Can&apos;t wait for them to return" x – Gina Quarmby"